A last look at the group of nondescript buildings that certainly did not enhance Kings Road, between Russell Street and West Street. Whether what has replaced them represents any improvement is a matter of opinion! 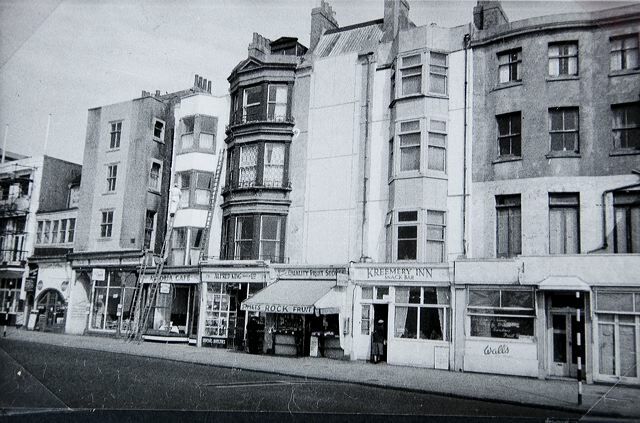 This photograph dates from 1962/3 not long before demolition took place, while 184,5 and 6 are probably a year or two earlier.